Kate Channer thought married life was going to be a grand adventure. But when Luke ships off for war before the echoes of their vows have ended she’s left behind, desperate to make a difference and bring him home. 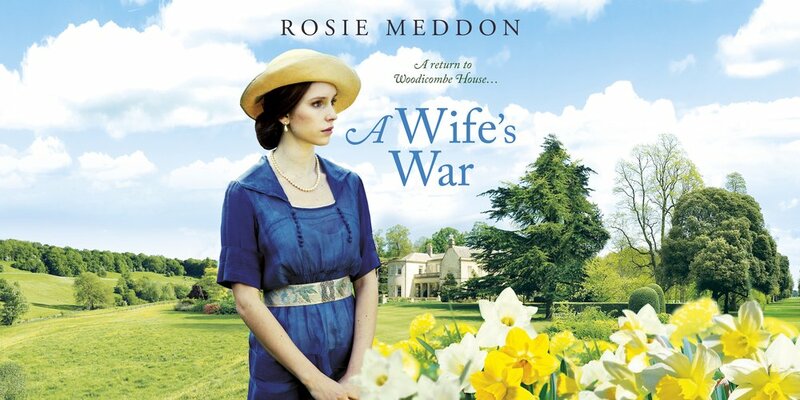 Yet life in Devon as ladies-maid to her half-sister, Naomi, brings battles of its own. 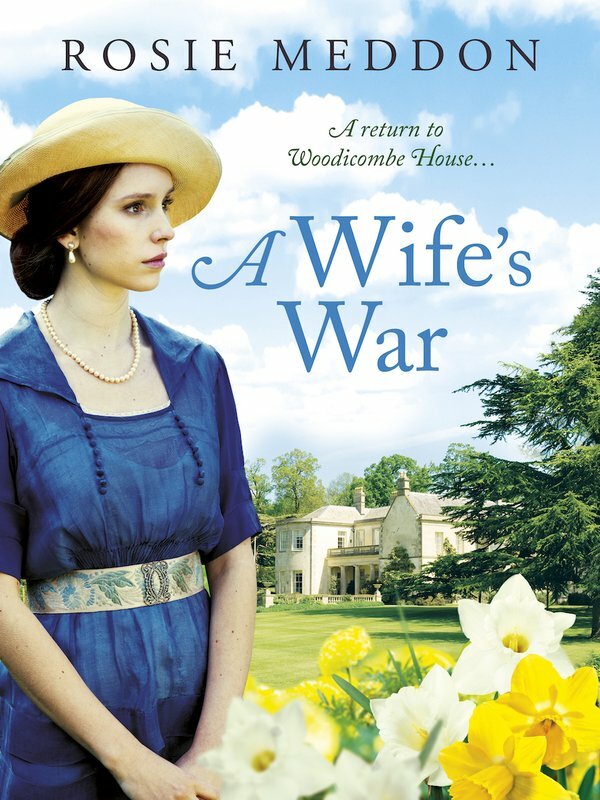 Facing hardship and heartbreak they never imagined, Kate and Naomi must now find the strength to keep the home fires burning through the long uncertain months of a wife’s war.